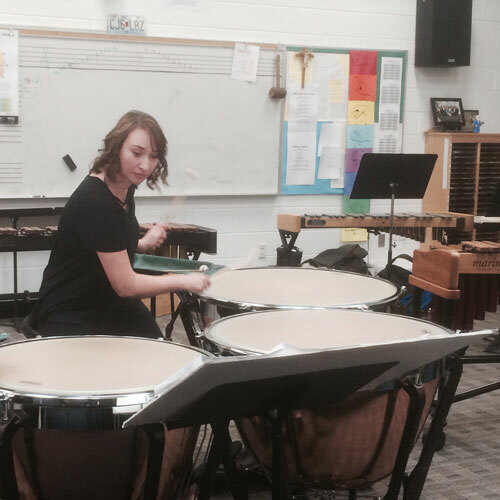 Southern Utah University’s Percussion students recently participated in the Utah Day of Percussion. Each year, students from the Department of Music join in this conference in the various competitive events. For more information about the percussion program at SUU, please visit SUU Percussion.